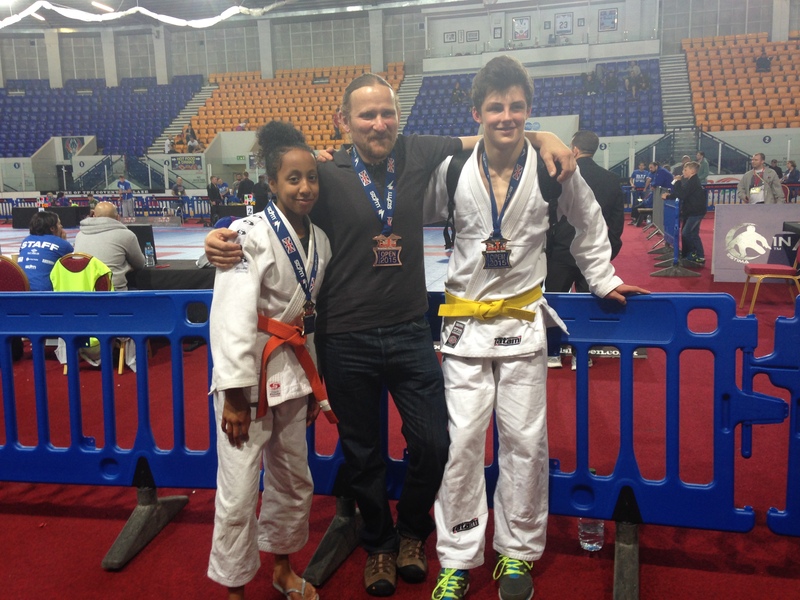 Last weekend members of the team drove up to Coventry to compete and support those competing in the BJJ British open. 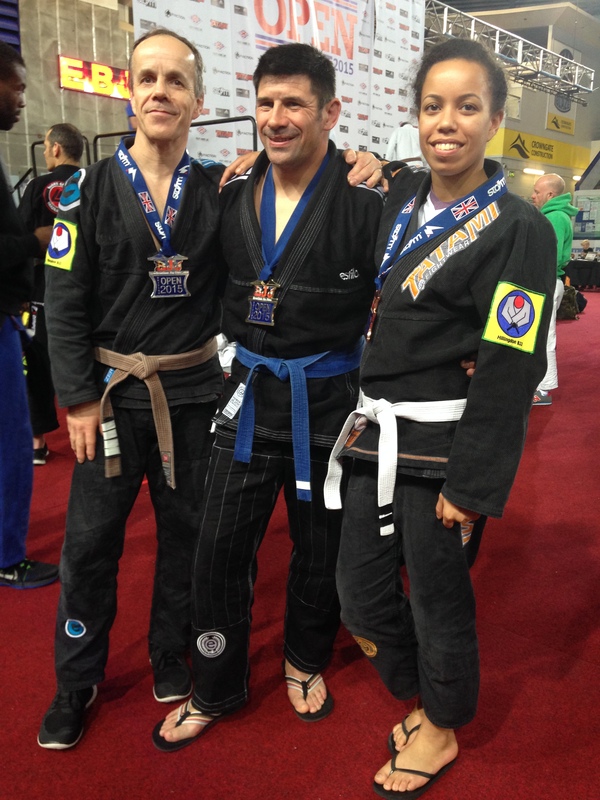 It was a fantastic weekend of Jiu-jitsu with strong performances from all in the HBJJ team. I’m happy to say that out of 9 competitors we came away with 6 medals. 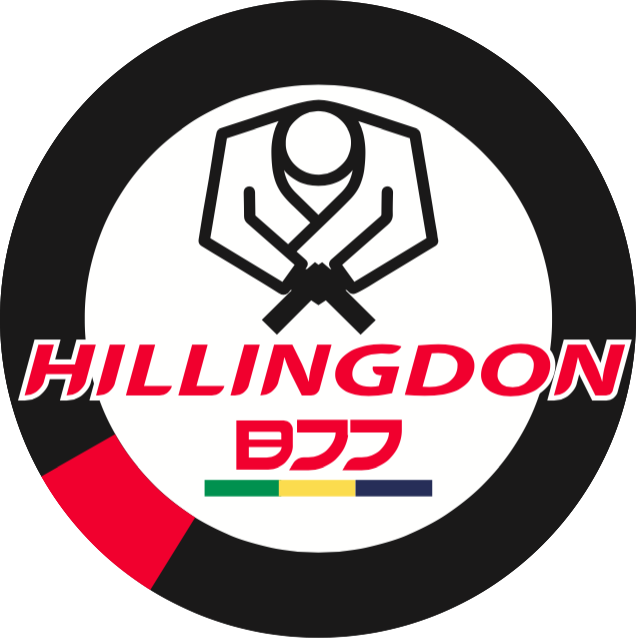 In the Adults competition both Andras Szeles and Fiona Middleton took bronze, Rodger Middleton took silver and Kris Tunkiewicz took gold repeating his white belt British open success at blue belt level. Both our Junior competitors Eve Middleton and Jack Galland gave impressive performances to win gold.